Delicious vegan pizza is coming to the Ritt, courtesy of the same person who brought Blackbird Pizza to NoLibs and Queen Village. Can I get a whoop-whoop from my fellow vegetarians and vegan friends? I wanna hear it, because there is a vegan pizza place coming to Rittenhouse Square and MY HEART IS JUST NOT READY, OMG. Anyone living the herbivore life knows that, when you cut out animal products, you eliminate a LOT of major food categories in one fell swoop. Pizza is one of those. Luckily for us, we have restaurateur Mark Mebus, founder of the beloved Blackbird Pizzeria in NoLibs and Queen Village (which is under reno at the moment). 20th Street Pizza will be like its predecessors in a lot of ways, but Mebus says that the menu will be different. Instead of offering sandwiches in addition to pies, the new store will focus solely on a range of seasonally pizzas laden with fresh vegetables. Slices will be sold in squares and triangles. Sides are all lighter fare, encompassing a few salads, garlic knots, and vegetable sides. At present there is no opening date set for 20th Street Pizza, but when there is, you’ll read about it here. 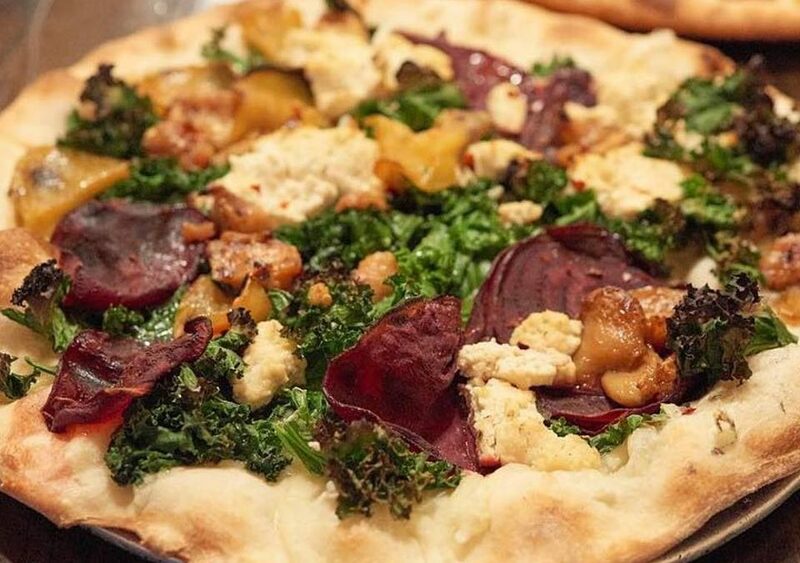 Vegan dining is always a hot ticket in Center City, and I have no doubt that downtown Philly will embrace the new pizzeria with open arms… and mouths, too!